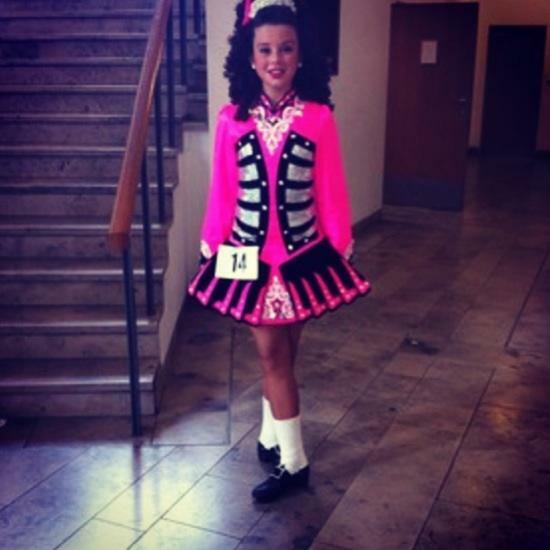 dance.net - Stunning fluorescent pink and black Gavin Irish dancing dress (10198320) - Read article: Ballet, Jazz, Modern, Hip Hop, Tap, Irish, Disco, Twirling, Cheer: Photos, Chat, Games, Jobs, Events! 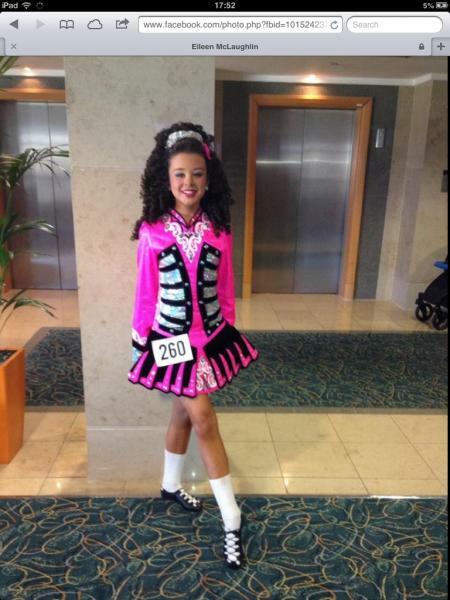 Stunning fluorescent pink and black Gavin in immaculate condition currently worn by tall u12 dancer. 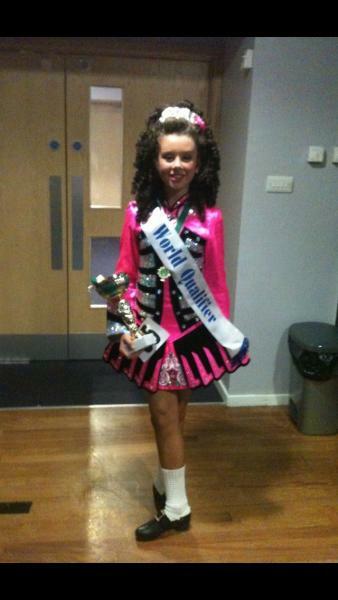 Dress is only 9 months old comes with matching kick pants and is absolutely stunning on stage. Comes from a smoke and pet free home. Please email taodonnell@hotmail.com for more info.